Join the YES! 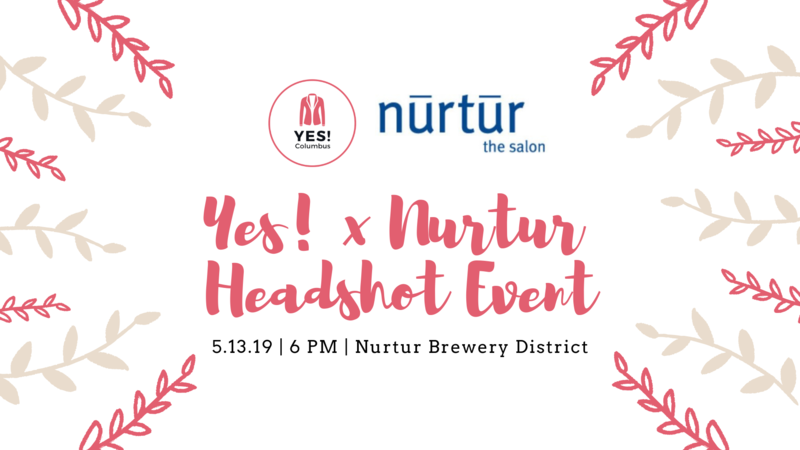 Community at Nurtur Salon Brewery District for a fun night of socializing, pampering and headshots! 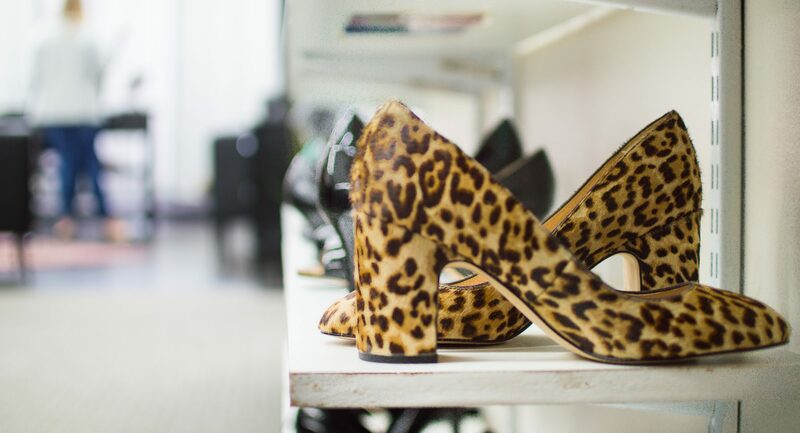 Try to come looking as photo-ready as possible, but rest assured knowing Nurtur stylists will be on hand to provide quick, complimentary hair and make-up touch-ups. In order to make the headshot process quick and easy, we are offering tickets in four time slots. Please select a ticket for the time slot that works best for you and be sure to arrive a few minutes before your time slot to get photo-ready! Come early and stay late to mingle with our great community and enjoy a glass of wine. As always, proceeds will benefit Dress for Success Columbus. Previous PostPrevious YES! Member Meetup Happy Hour!